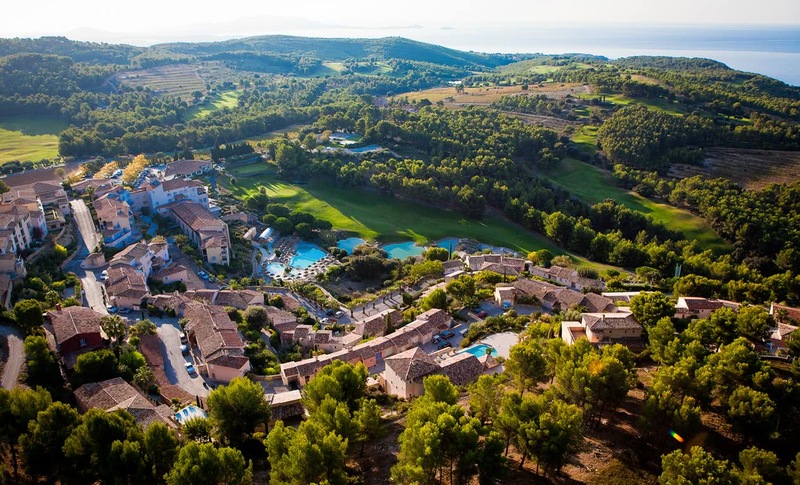 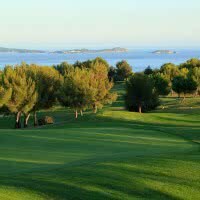 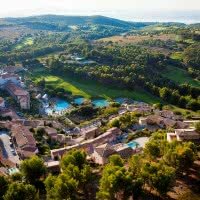 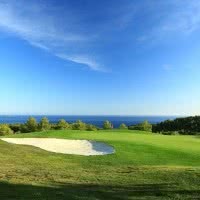 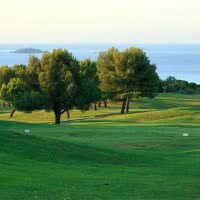 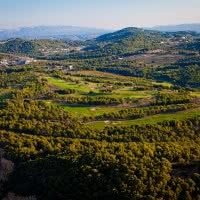  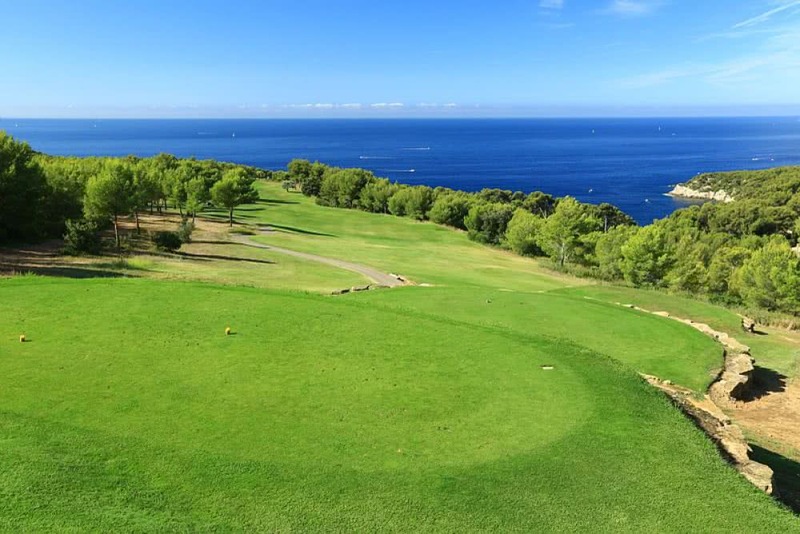 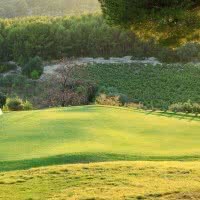 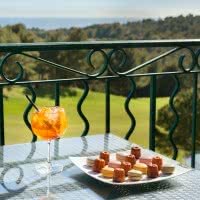 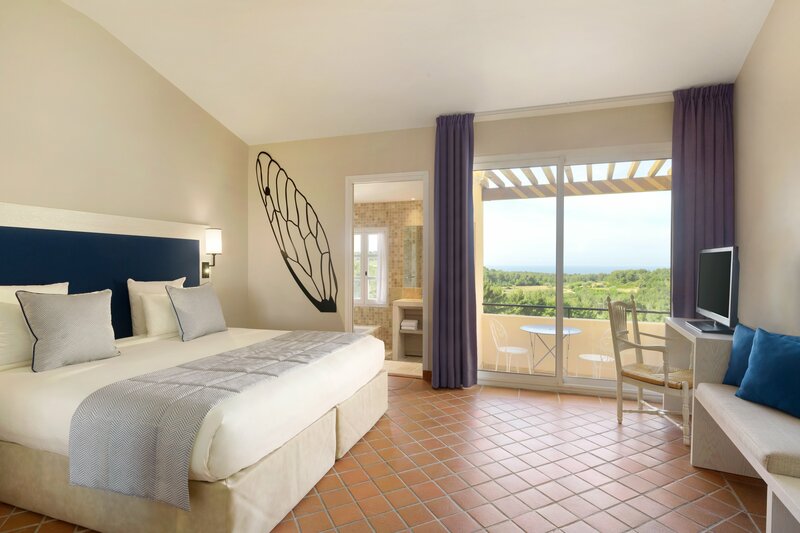 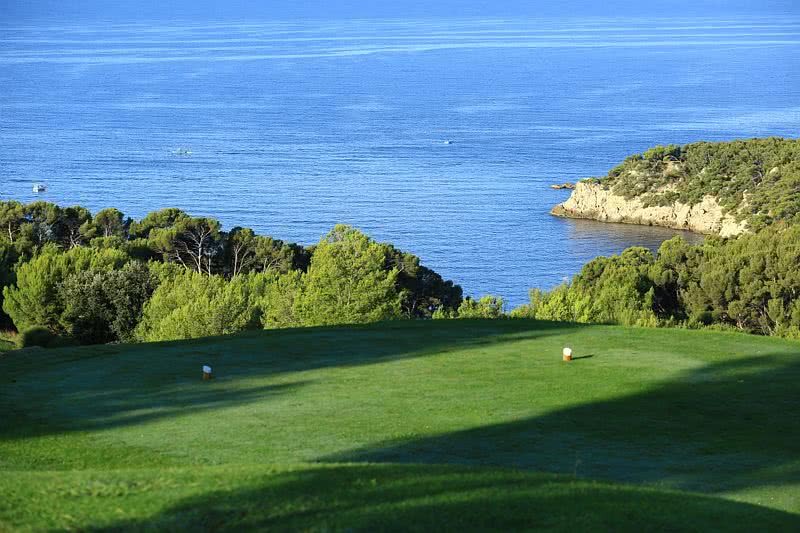 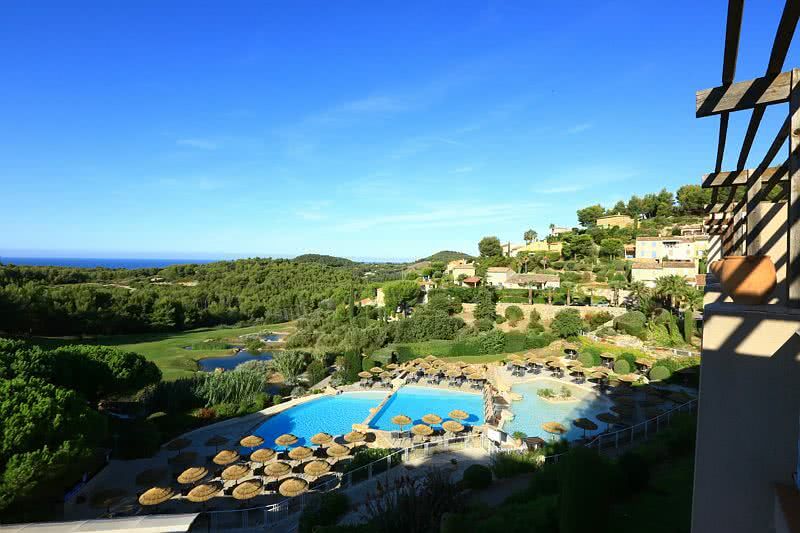 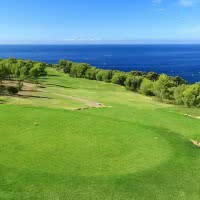 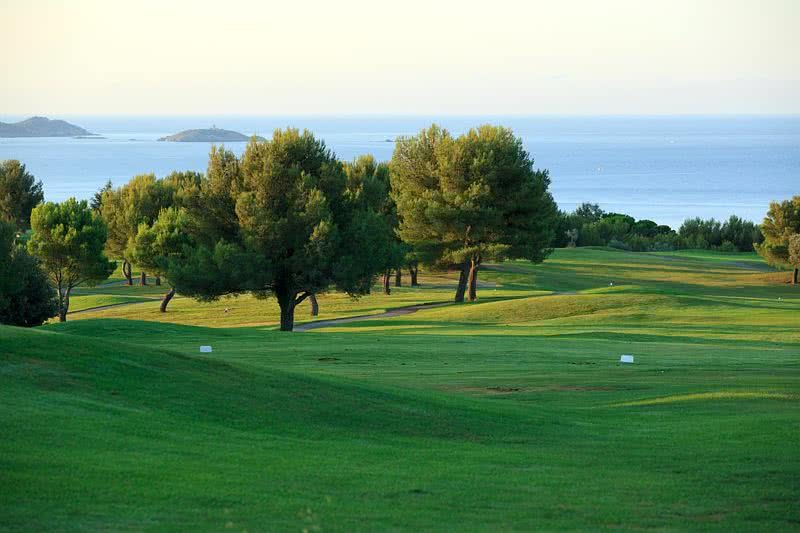  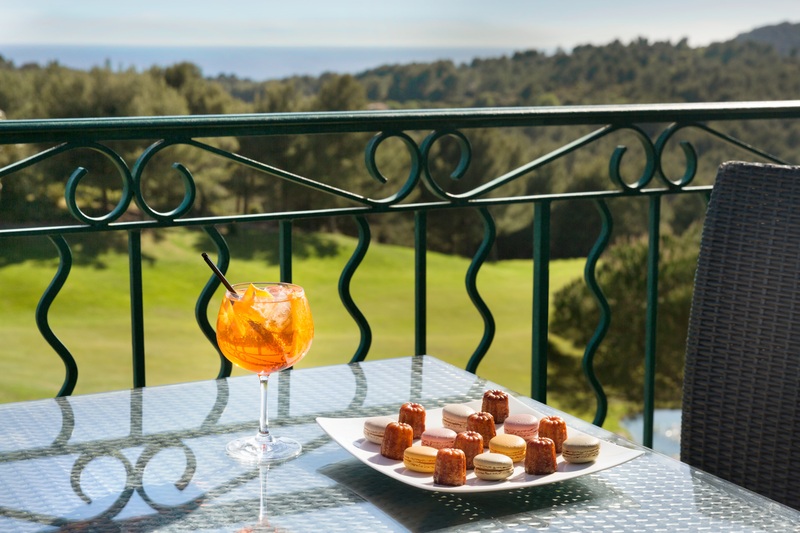 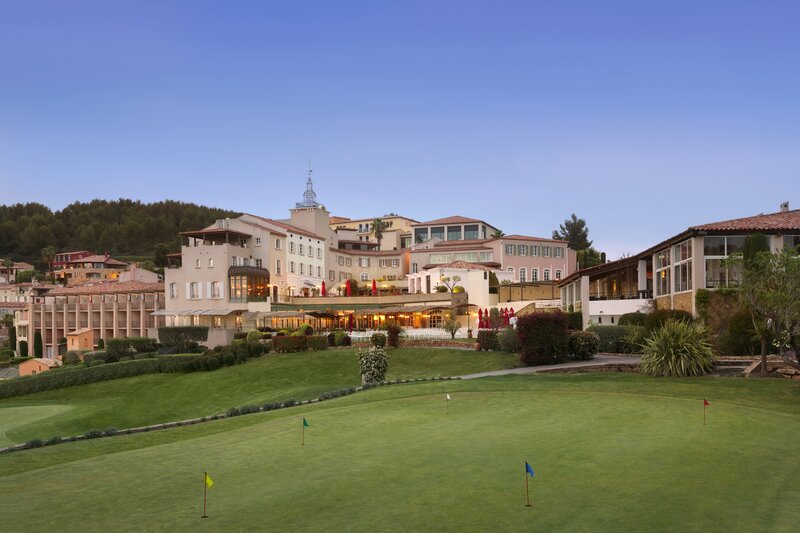 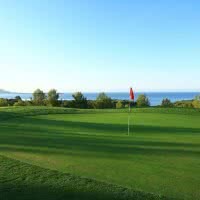 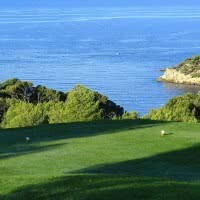 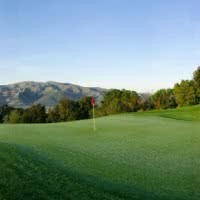 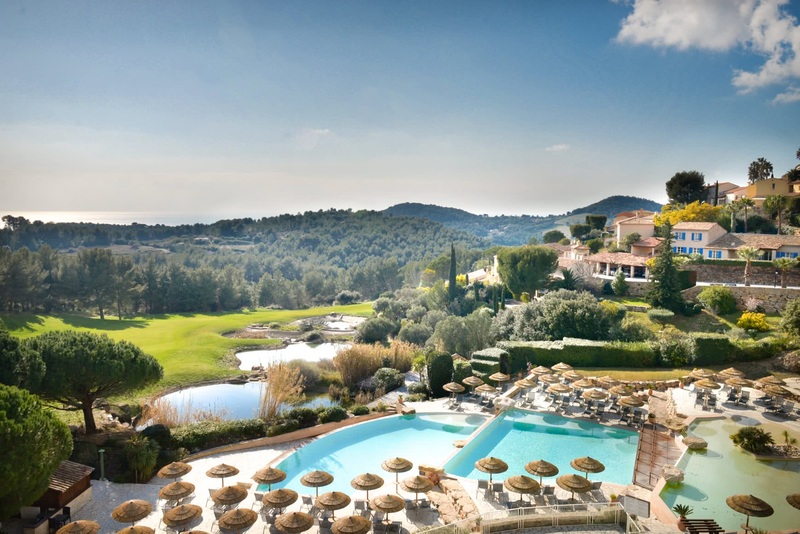 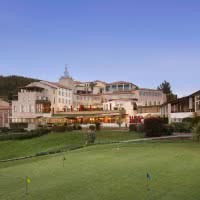 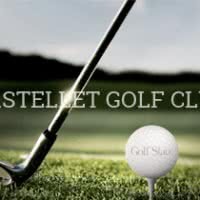 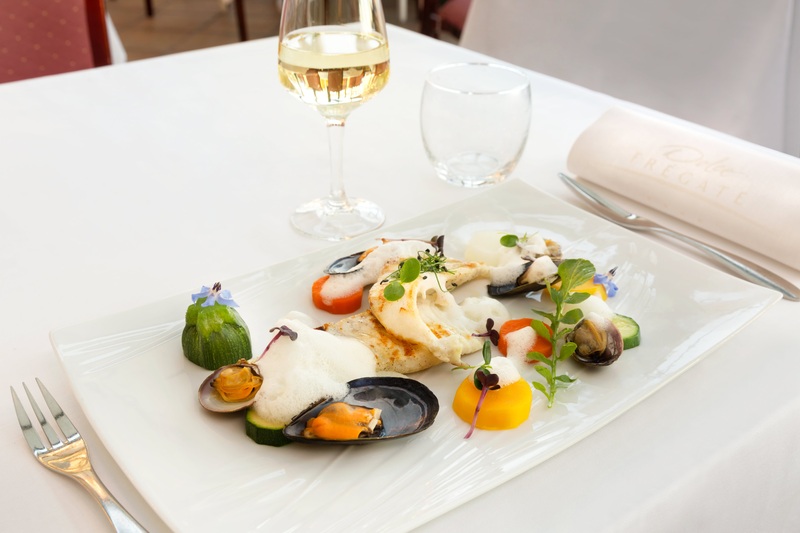 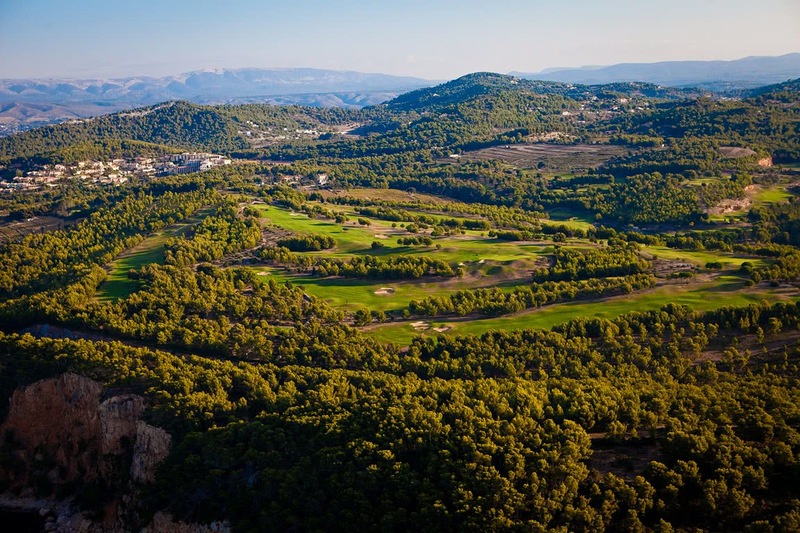 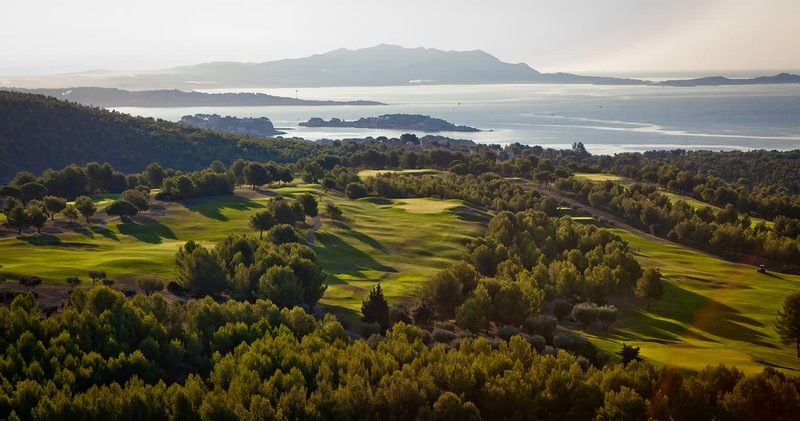 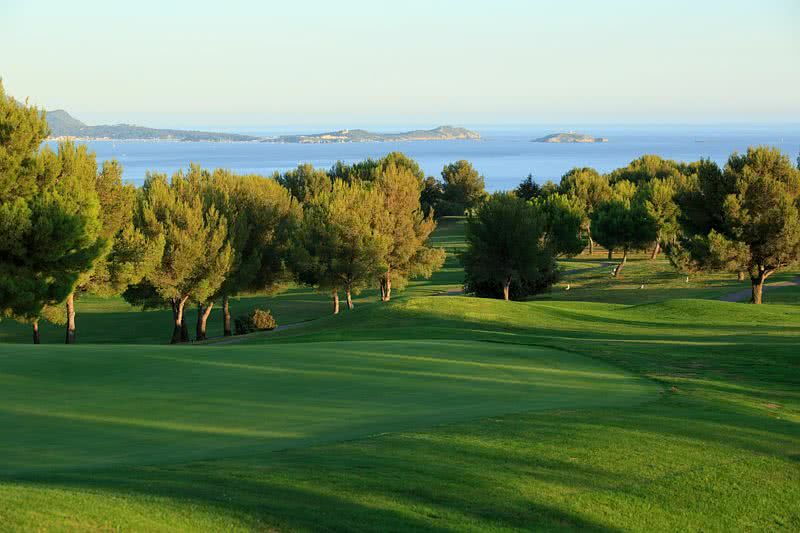 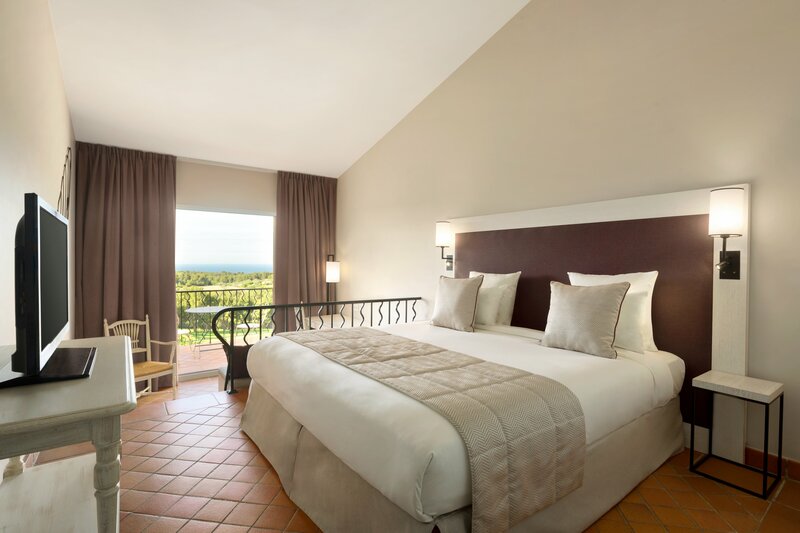 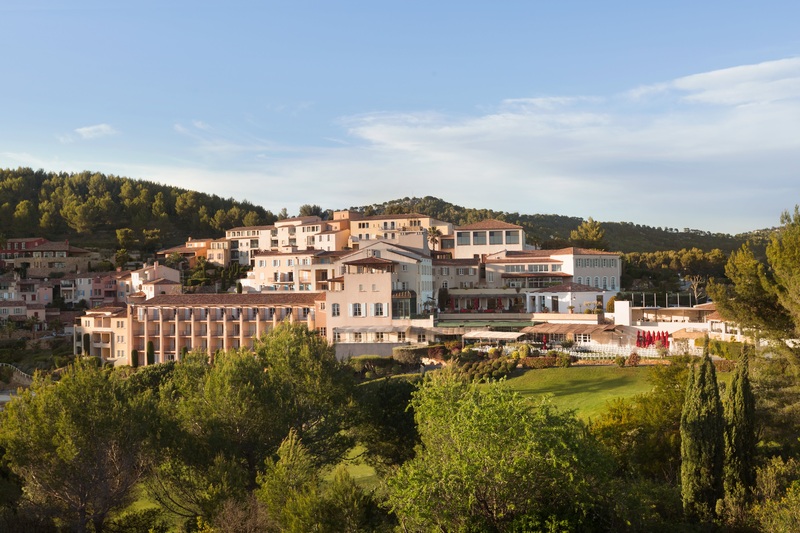 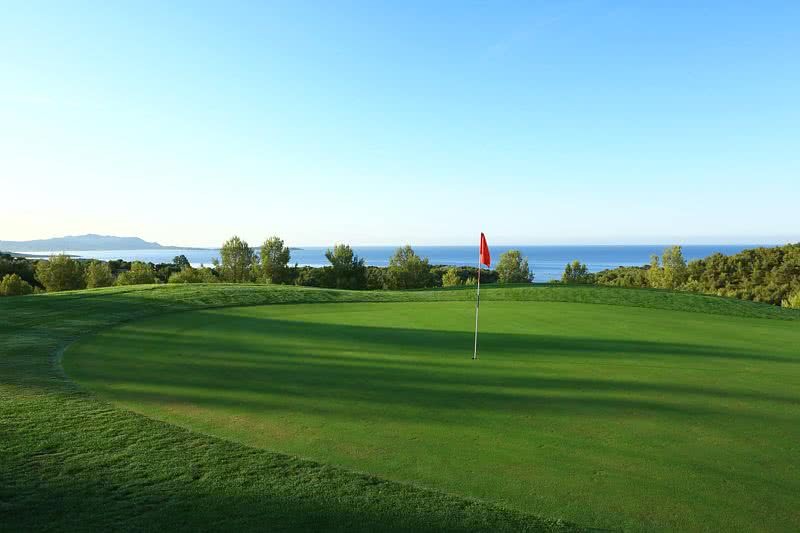 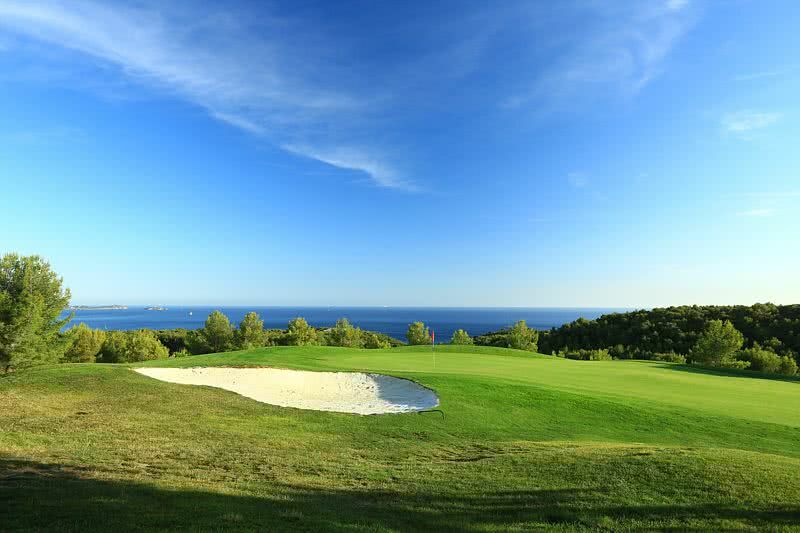 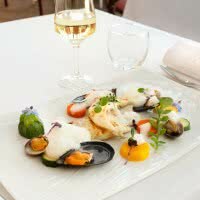  The Golf Dolce-frigate-Provence * Golf Stars, created in 1992 to Saint-Cyr-sur-Mer near Bandol, between Marseille and Toulon (83 - Var) is a golf-hotel 163 rooms, apartments or suites open year-round. 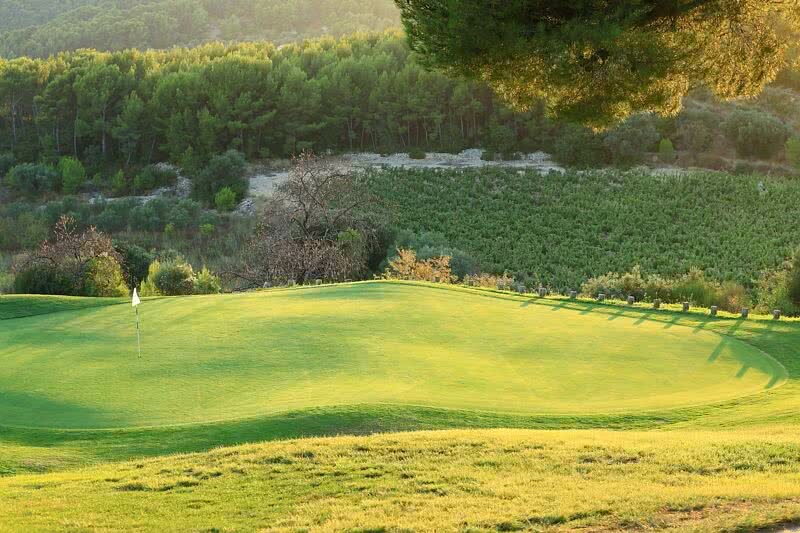 The 18-hole "Frigate" 5850 meters you takes between vineyards and olive groves and offers a unique point of view on the sea. 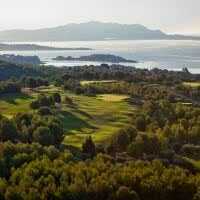 The villages perched like those of sea such as Cassis and its calanques punctuate smooth your day of golf. 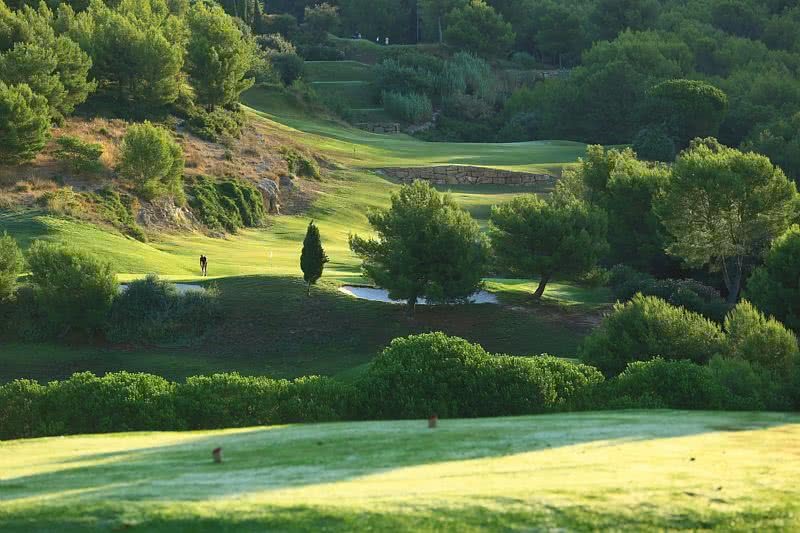 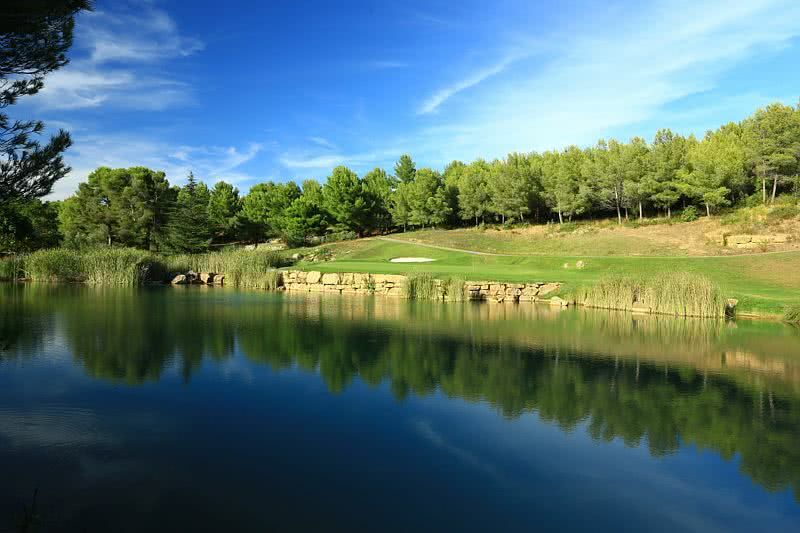 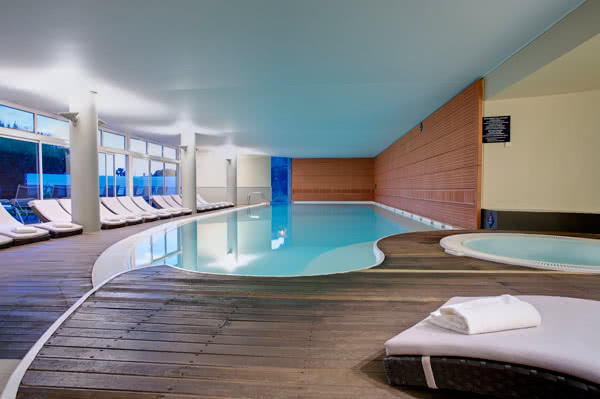 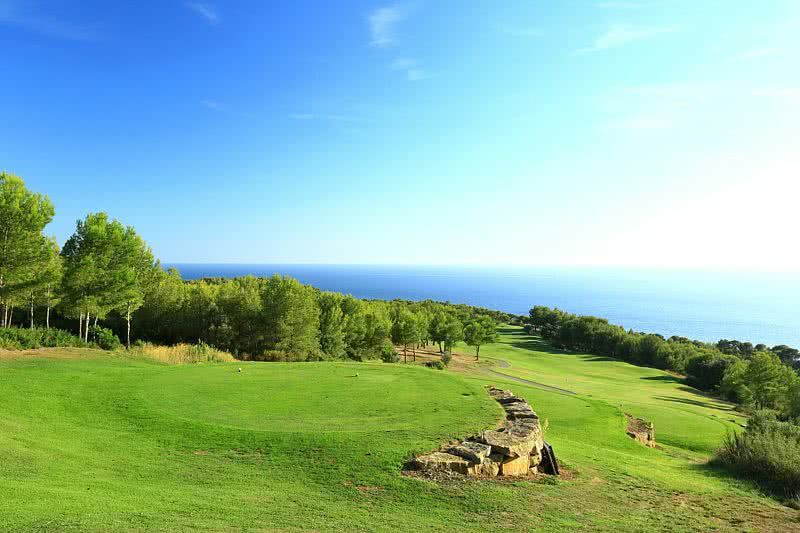 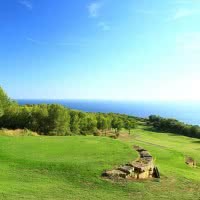 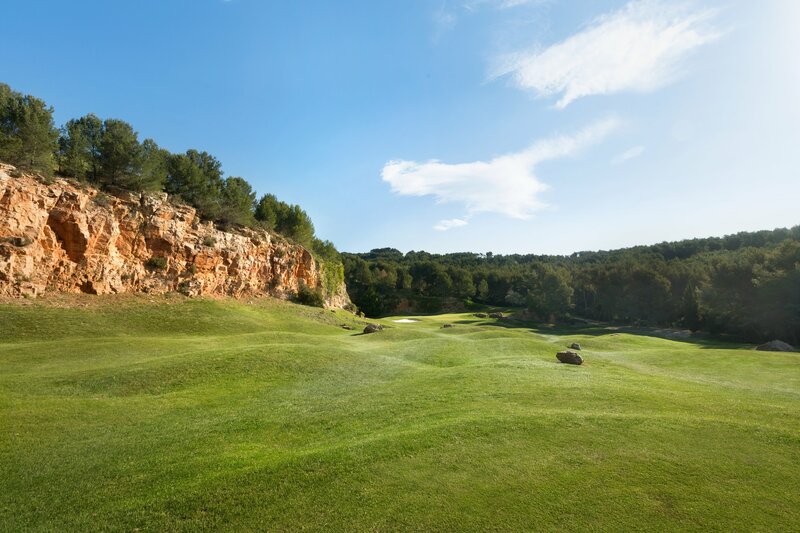 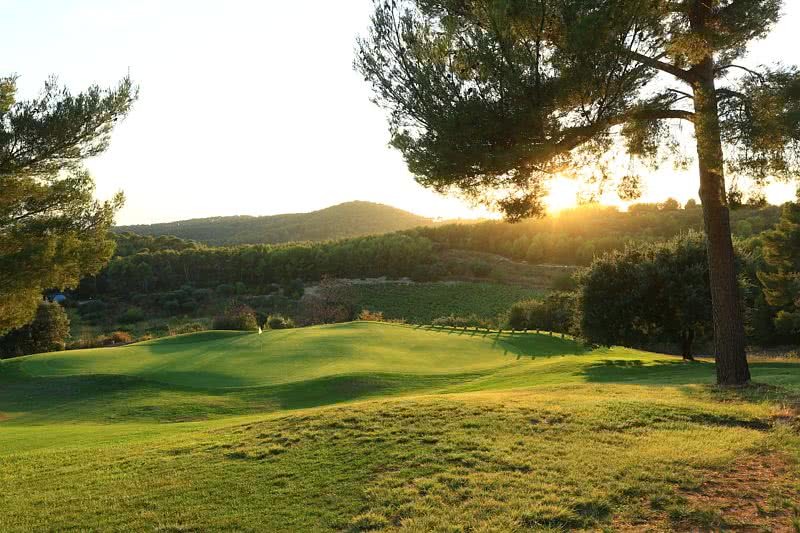 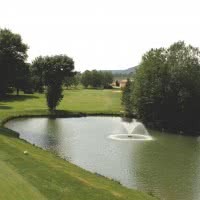 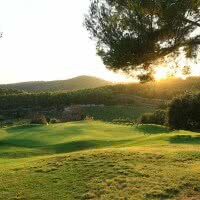 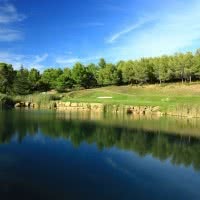 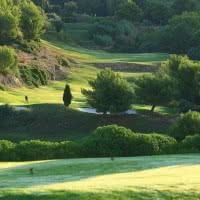 Second course "Frégalon" of 9 holes by 29, 1700 m.
On-site: inside and outside pools, bath tub, sauna and fitness area.